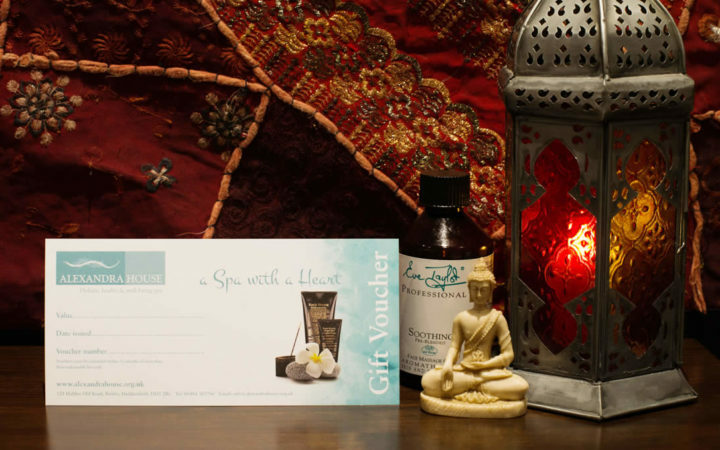 Our Gift Vouchers make the ideal Christmas present for someone special in your life – friend, family or a loved one. They’re valid for 12 months. You can buy them for a monetary value or for a specific treatment or pamper package. 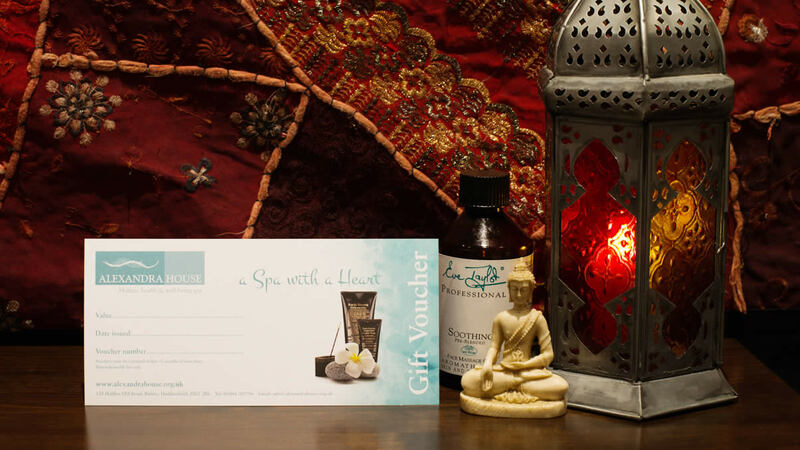 Buy online here or over the phone or in person at the Spa. Make someone’s Christmas this year!